Gun City In 1921 a tough cop is sent from Madrid to Barcelona to locate stolen military weaponry. 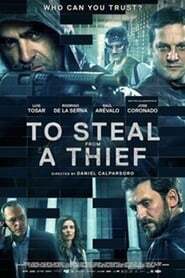 Getaway Plan A thief expert with blowtorch is hired by a group of the Russian mob for a bank assault. Toro A former con man must be back to his old habits to save his older brother and niece from his ex boss and mentor.